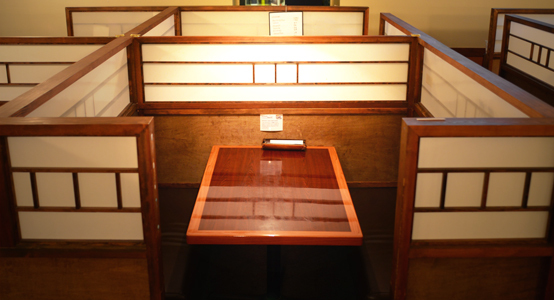 Reservations & Orders Phone: 604-231-9493 We accept Phone In reservations only. 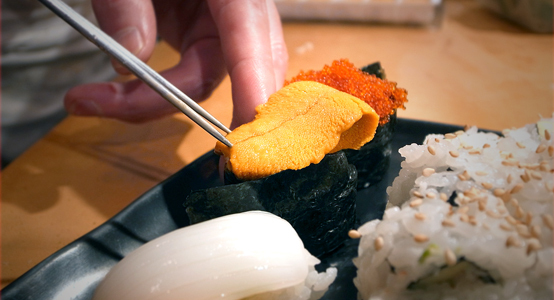 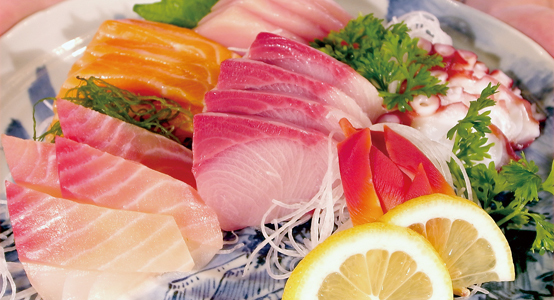 Authentic, Japanese Cuisine in Richmond, British Columbia, Canada. 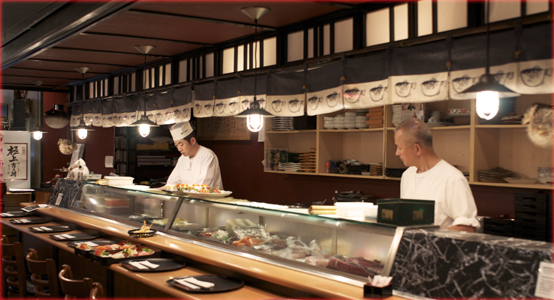 We take pride in serving fine traditional Japanese cuisine in a friendly, relaxing atmosphere.